Although a distinct market leader, Infosys has identified five key ideals ensuring something of a makeover as it steps into the forthcoming decade: transformational deals, large outsourcing deals, new engagement models, execution and talent management. These strategies, the firm’s management assert, will help make the best out of an already highly successful business framework. 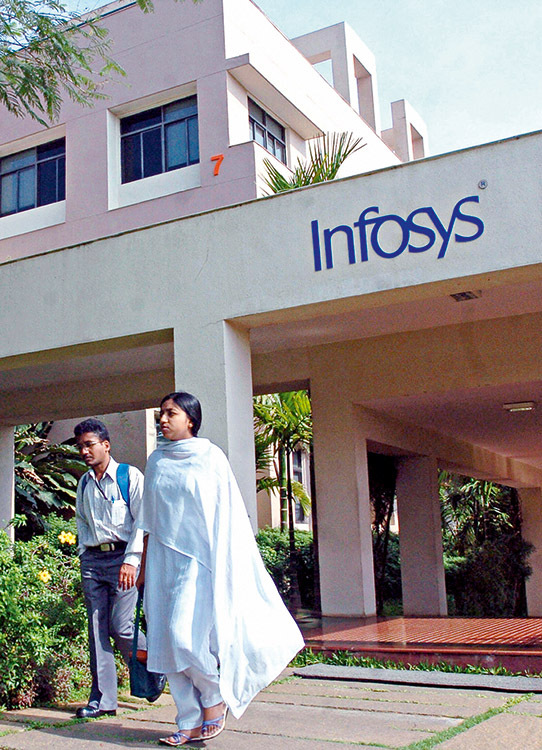 Much like many companies within the tech sector, Infosys has taken something of a dent to profits over recent months. However, its innovative and productive performance within the software and services market has seen the firm move forward toward a long and sustainable growth plan.